Selected for NCA under - 19. There is no limit to what women can achieve. If only shall they desire to make a difference, nothing can stop them. Whoever said cricket is a man’s sport was very wrong for here we have our very own Yastika Bhatia – a batswoman for Team Baroda who also happens to be an amazing wicketkeeper. Yastika is just 18 but her accomplishments exceed far beyond her age. She has, time and again, proved herself a worthy cricketer and has made women all over proud. 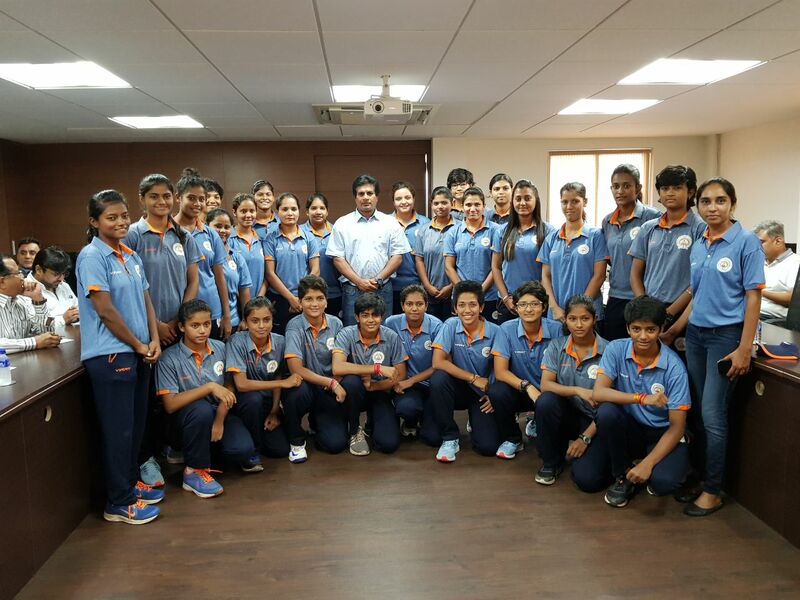 Yastika was one among 25 other girls who were chosen from the nooks and corners of India for the National Cricket Academy under 19 camp. The aim of this camp is to sharpen the skills of the chosen few as they practice under the watchful eyes of experienced and professional coaches. Yastika has every reason to be proud for she is an achiever whose skills didn’t go unnoticed. Her amazing sportsmanship and reliable wicket keeping skills earned her the title of Captain of the West Zone Women’s Cricket Team which is an all-women team that represents West India in the Inter-Zone Women’s One Day Competition and Inter-Zone Women’s Three Day Competition. Being the wicket-keeper, Yastika has to always be at the top of her game while playing on the field. Unlike others, she has to focus harder and react faster. Yastika says to maintain a steady ground on the field, she does yoga beforehand and also has her very own playlist that she listens to right before she picks up her bat! The music helps her stay calm and gives her the motivation to play her best! 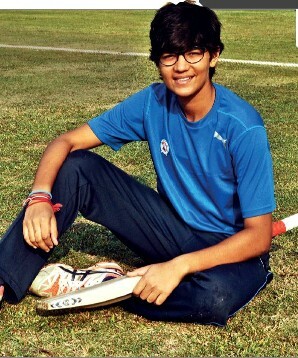 Yastika played a major role in Team Baroda’s ultimate victory in the West Zone under 19, one-day tournament that was held in 2016. She had everyone on the edge of their seats as she single-handedly scored 230 runs. In 2017, for the same championship, Yastika went on to score a century. Yastika’s emotions got the better of her as she had a meltdown after she surprised herself from her excellent performance. At the time, her parents were cheering for her amongst a roaring crowd. They have always been supportive of her offbeat career choice and their love has helped her grow in this field. Yastika draws her inspiration from Smriti Mandhana and Adam Gilchrist, both of whom she is a devoted fan of. Yastika discovered her love for the game at a very young age. She is ever so happy to see the growing support for women’s cricket and hopes to make it big someday. The young batswoman enjoys a good game and she feels that as long as you enjoy what you do, you feel no pressure. Yastika is a fine woman in the making, and quite inspirational too.